Invite Only – Midnight Studios and Converse Launch with Shane Gonzales and sounds by A$AP Lou. Invite Only – this season’s hottest show in kids fashion – Rookie USA 2018 – taking on downtown LA. Hosted by Fat Joe and benefitting DJ Khaled’s charity, We The Best, the show will showcase the latest looks from top international brands, including Levi’s, Converse, Jordan, Hurley and Nike. 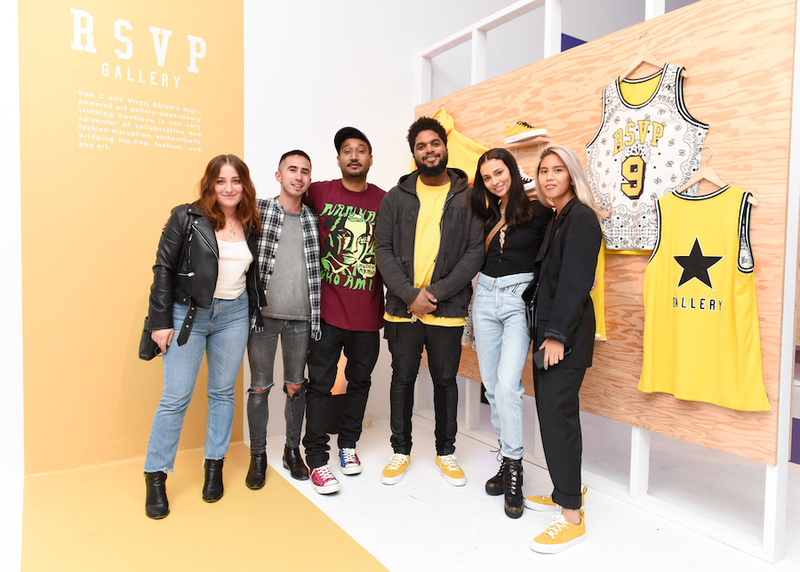 Invite Only – The Annual Born x Raised Sadie Hawkins Winter Formal is back in partnership with Converse.